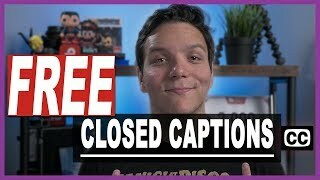 Opinions Meme - NOT DONE! 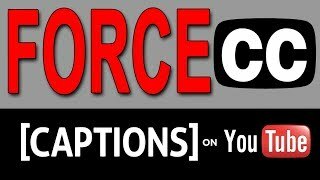 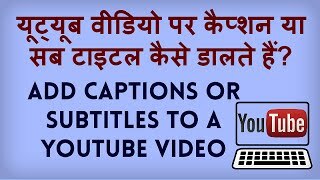 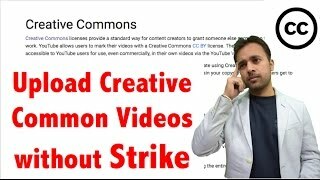 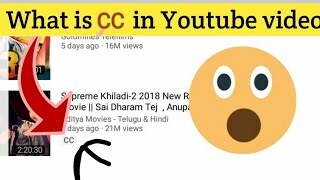 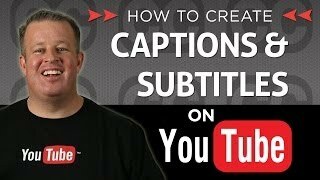 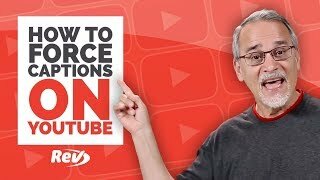 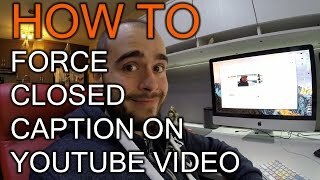 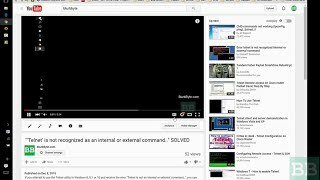 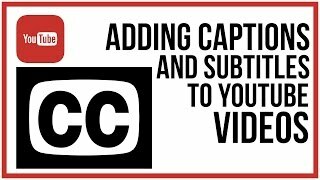 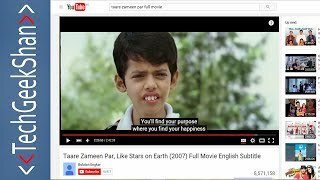 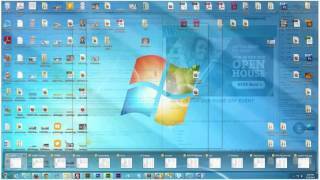 How to Create Subtitles, Closed Captions on Your Youtube Videos? 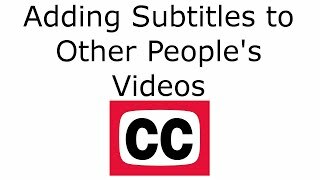 YouTube video par captions daale?